Uttarakhand has just five Lok Sabha seats which no national party could count on and the hills remained mute spectators to decades of negligence. Ever since it was formed into a full State, Uttarakhand in 2000, the state often referred as the Devabhumi (Land of the Gods) due to a large number of Hindu temples and pilgrimage centres such as Haridwar, Rishikesh and Badrinath. As per the 2011 Census, Uttarakhand has a population of 10 million people. More than one lakh people from the state work in military or para-military forces, as everytime there is a massacre on armed forces, several families in the state end up mourning the attack as is seen in the latest Pulwama one. Fromer chief minister of the state twice, Major General BC Khanduri (Retd) raised the concern as chairman of the Parliamentary Defence Committee last year highlighting the fact that 68 percent of the arms and ammunition given to Army is of vintage in nature. 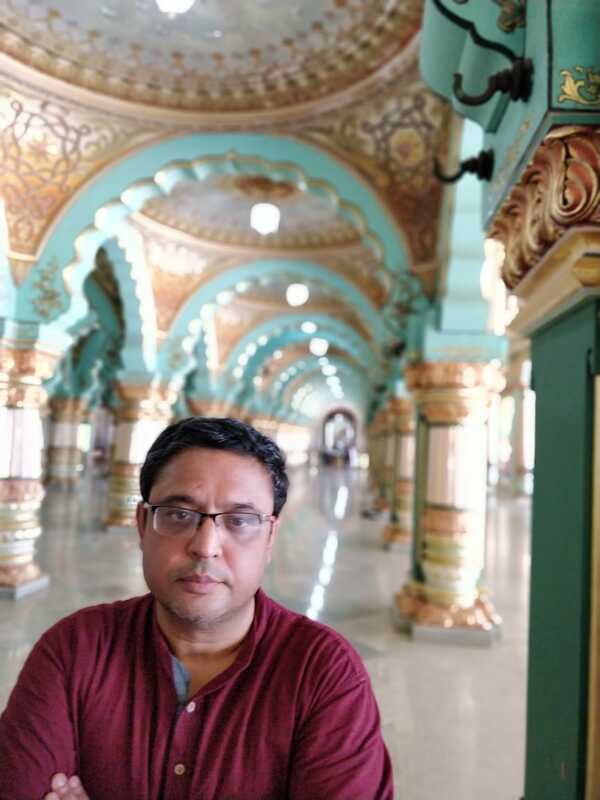 Instead of acting on it, the BJP has sacked him as head of the panel just six months to go for the tenure of the House to end, sending the signal of shooting the messenger come what may. At the turn of the elections now, BJP has seen the repercussions of its own deeds in a state where it was able to sweep the 2014 general elections and 2017 Assembly elections. Khanduri’s son Manish Khanduri has decided to take the plunge into politics and contest the elections from Pauri Garhwal that was vacated by his father owing to his old age. He could have chosen BJP but stayed away from the party, indicating the local distrust of the ruling party. 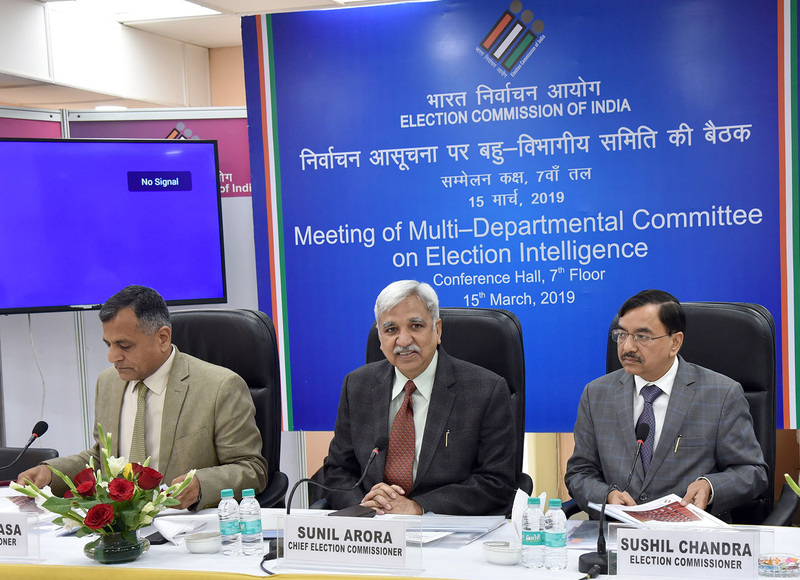 Media reports said Manish Khanduri will be contesting against National Security Advisor Ajit Doval’s son Shaurya Doval, who has announced his desire to enter the political arena a year ago and has been campaigning in the Pauri Garhwal region. Though BJP has been trying to brush aside Khanduri Junior’s entry into the Congress fold, the clean image of senior Khanduri has remained the BJP’s key strength in the state thay may be lost forever but not for Congress which has emerged as the custodian of some highly educated and clean politicians in its fold, with Khanduri on its side now. Some of the local concerns need more focus. The state is still agrarian and depends heavily on tourism as any other hill state. The plans for ropeways to connect summer hill stations, which had been planned when BC Khanduri was chief minister, failed to take off despite BJP’s return to power at the Centre five years ago. In the last two years since forming the state government saw only one ropeway from Doon to Mussorie out of blueprint. Uttarakhand growth was visibly evident when BC Khanduri was its chief minister twice between 2007 and 2012. Its gross state domestic product (GSDP) more than doubled from Rs.24,786 crore in FY2005 to Rs.60,898 crore by FY2012. The contribution from the service sector being just over 50% during FY 2012, the state could have focused on employment generation ever since but foreign investments to the state remained lukewarm though the state stood on a high ground in education. Essentially, the state is moving out of inertia and looking for more jobs and foreign investments into manufacturing sector. As home to massive forests at the foot of the Himalayan mountains, Uttarakhand has every reason to attract foreign investors but the state leadership failed to live up to the occasion or competition from more developed states elsewhere. It required a man with vision for the state’s future and not one who could thwart political opponents. 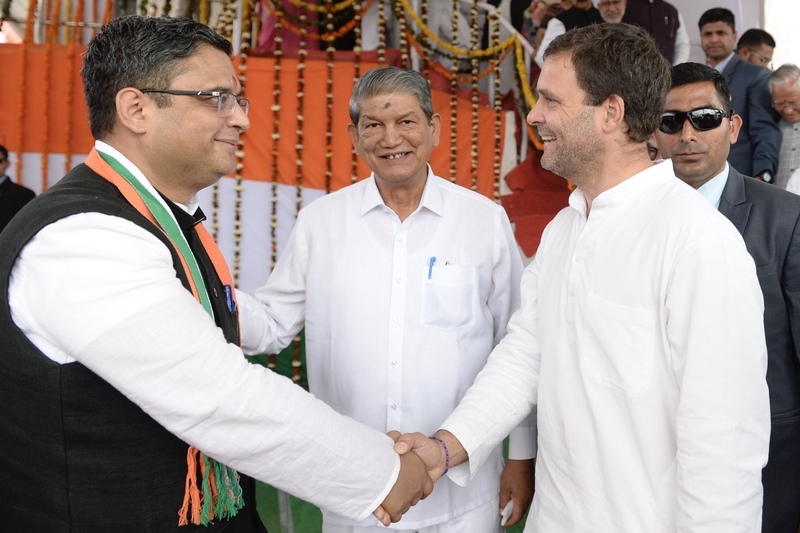 Manish Khanduri’s entry into politics and the party behind him, the Congress, may now work in unison to make the state home to many future investments in business and infrastructure projects. 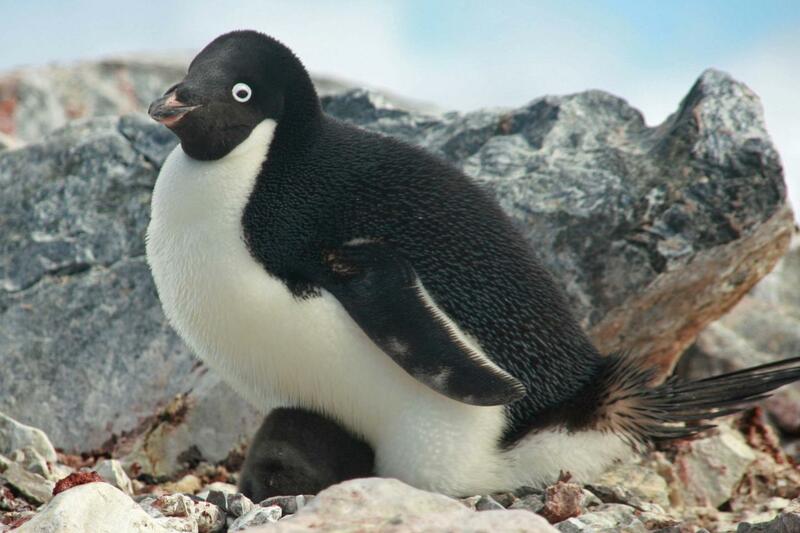 Previous: Warming Antarctic: Penguins, starfish, whales: Who’ll win or lose survival race?